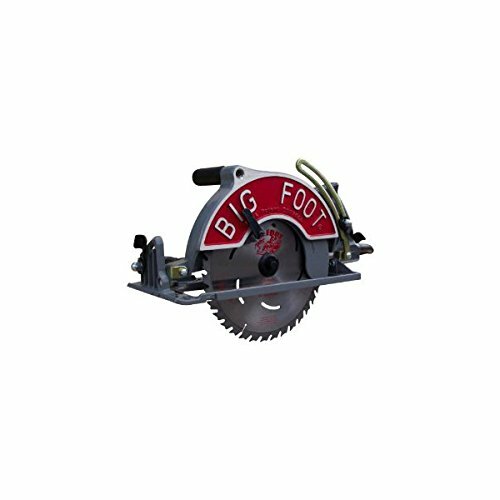 The Big Foot Ten Inch is able to cut any 4x wood materials in just one pass, which eliminates the need for additional finishing tools. 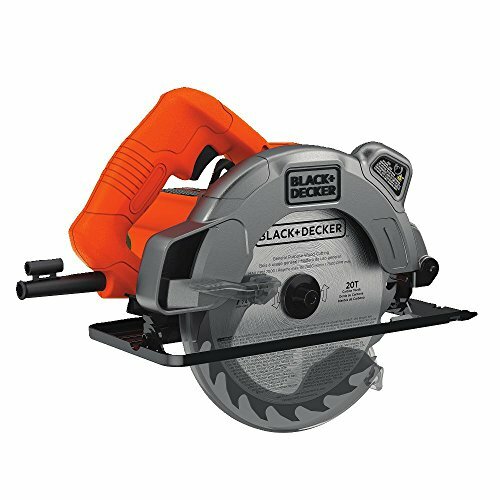 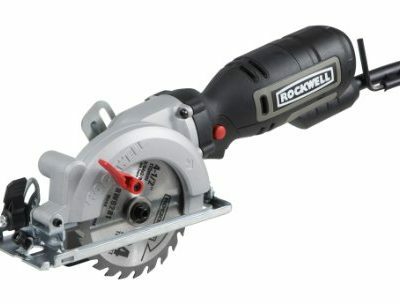 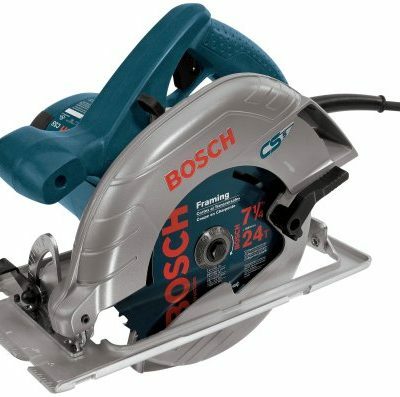 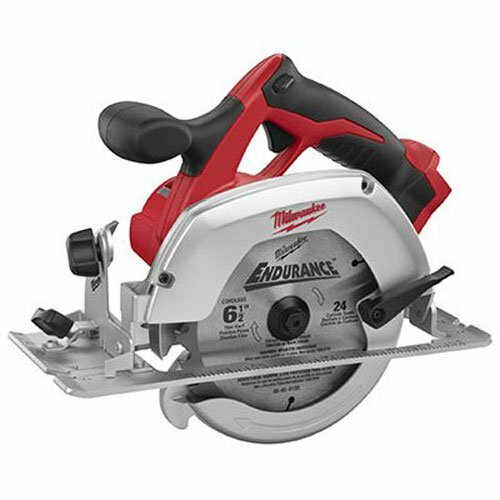 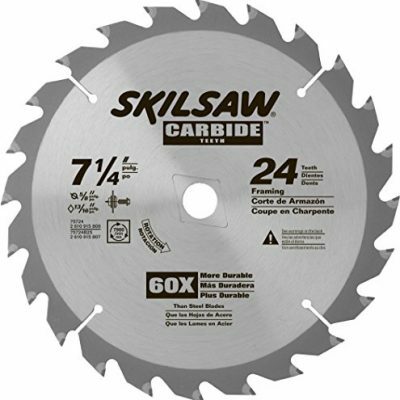 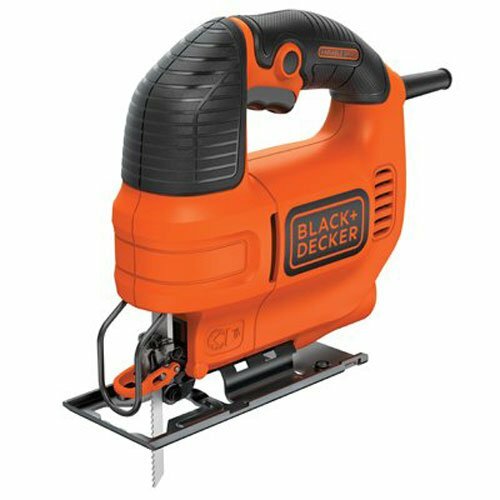 With a 10-1/4-inch thin kerf blade, its a great saw for work on decks, porches and fence posts. 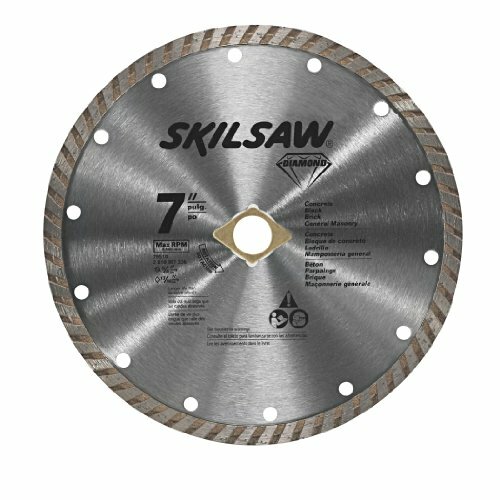 And the Ten Inch cuts with such efficiency that you will save at least an hour a day in labor costs.